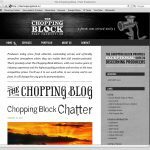 Designer Jody Youngren had us develop this site as a custom WordPress theme for Edmonton-based post-production studio The Chopping Block, run by Mike Yarske. 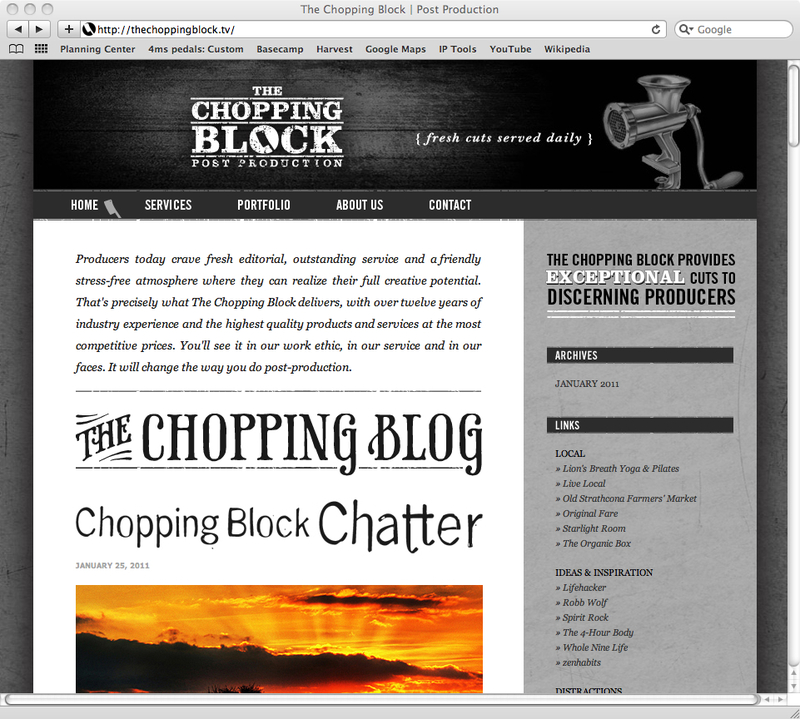 The Chopping Block. 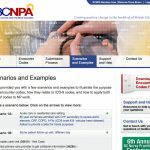 Fresh cuts served daily. 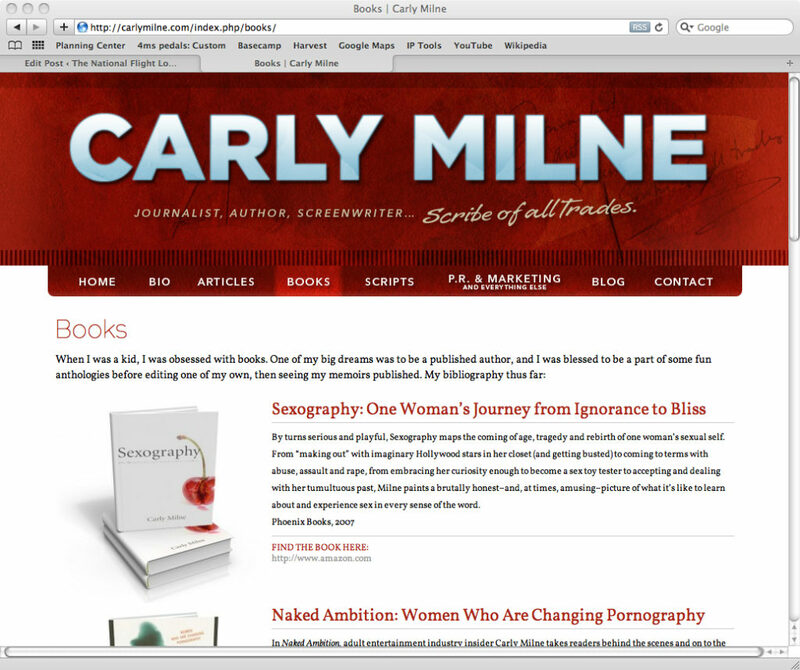 Carly Milne – Journalist, Author, Screenwriter… Scribe of all trades. 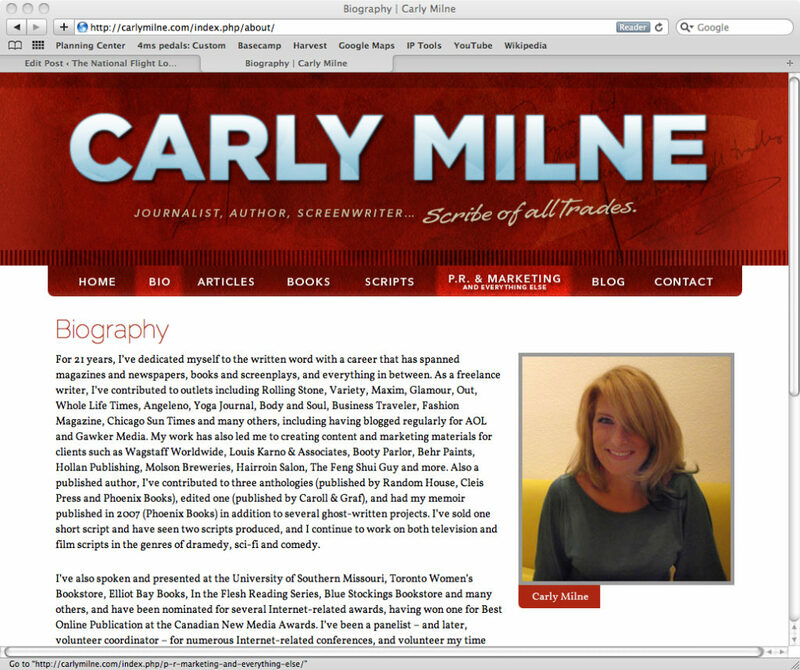 LA-based Carly Milne needed a new website that promoted her multifaceted writing career. 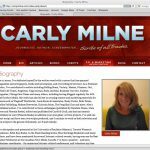 She is an accomplished book author. 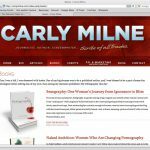 She writes engaging entertainment, travel and lifestyle journalism pieces. 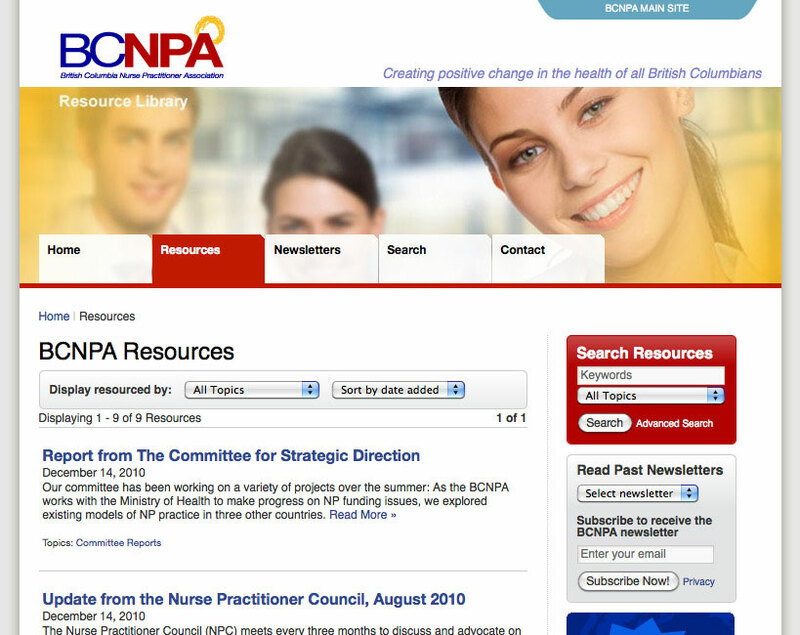 She’s a public relations expert. 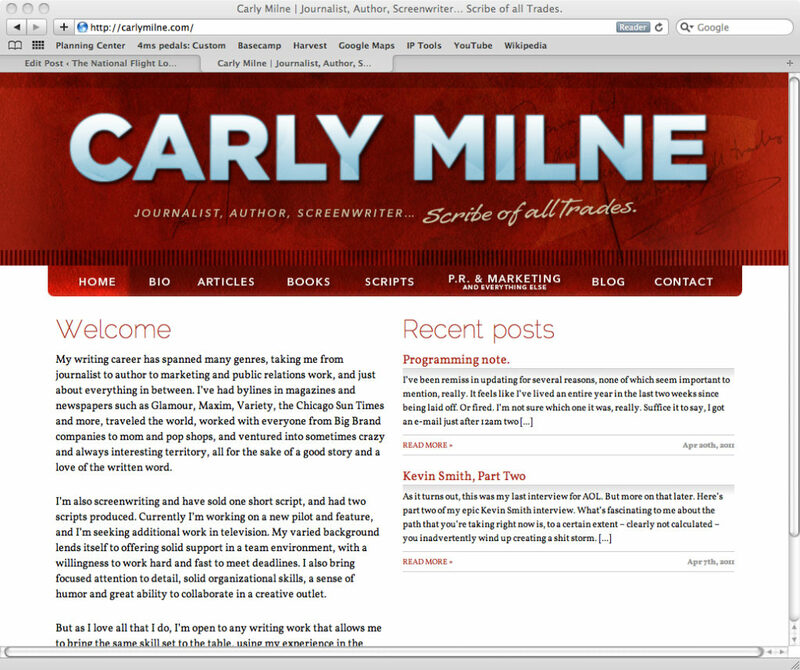 And now she’s breaking into screenwriting. 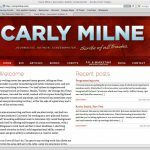 You should follow her highly-entertaining blog. 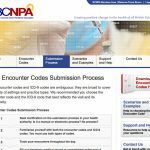 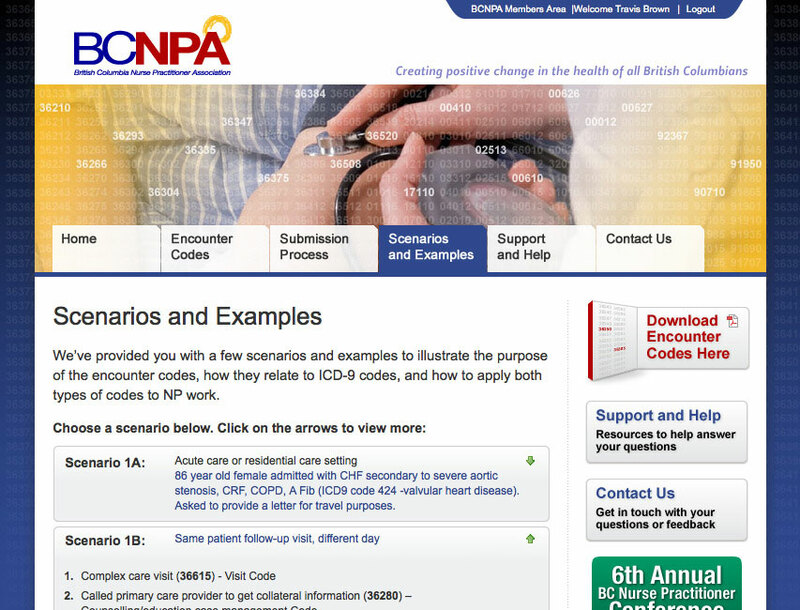 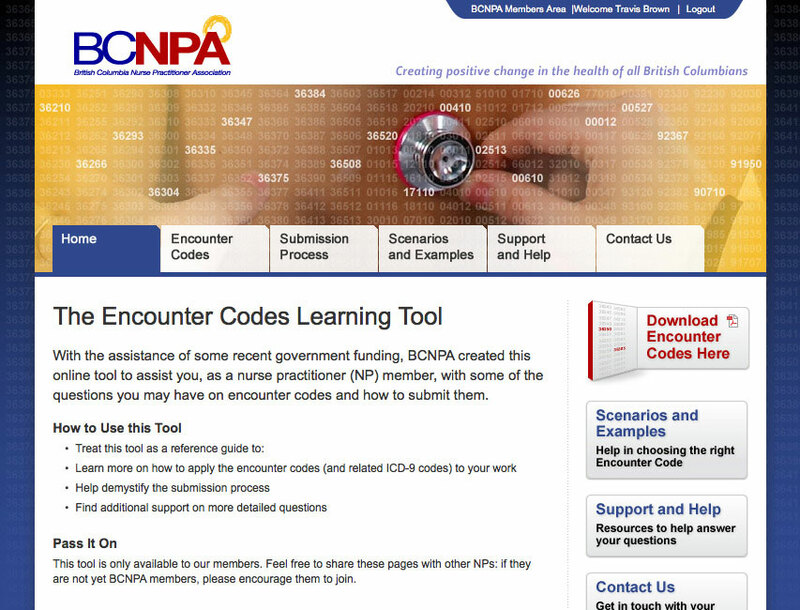 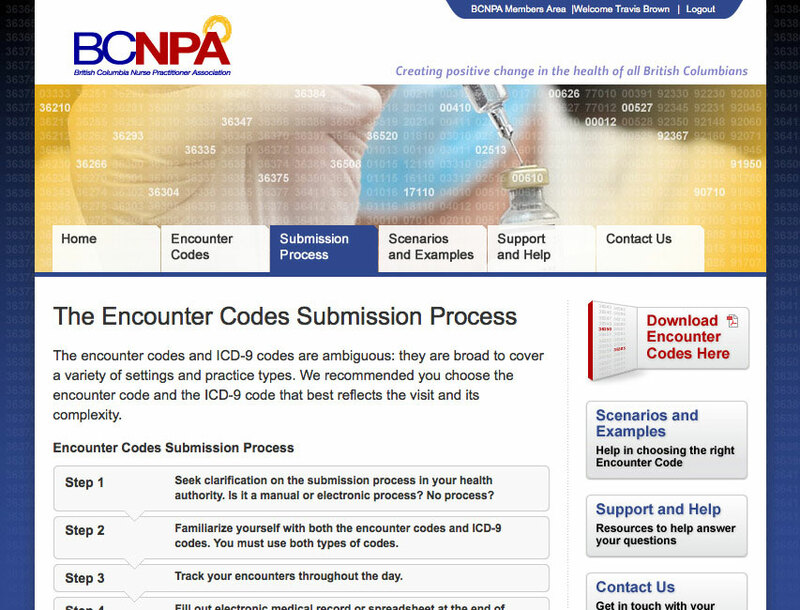 In order to streamline and increase the accuracy the reporting of nurse practitioner activities to the government health authority, BCNPA required a reference and learning tool that walked NPs through the correct process of submitting reports using standardized “encounter codes”. 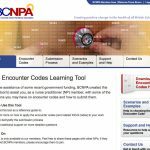 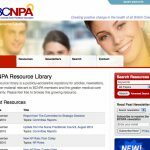 Building off the main BCNPA site and Encounter Codes site, BCNPA required a resource library microsite as a repository for their growing catalogue of reference and research material in addition to periodic newsletters. 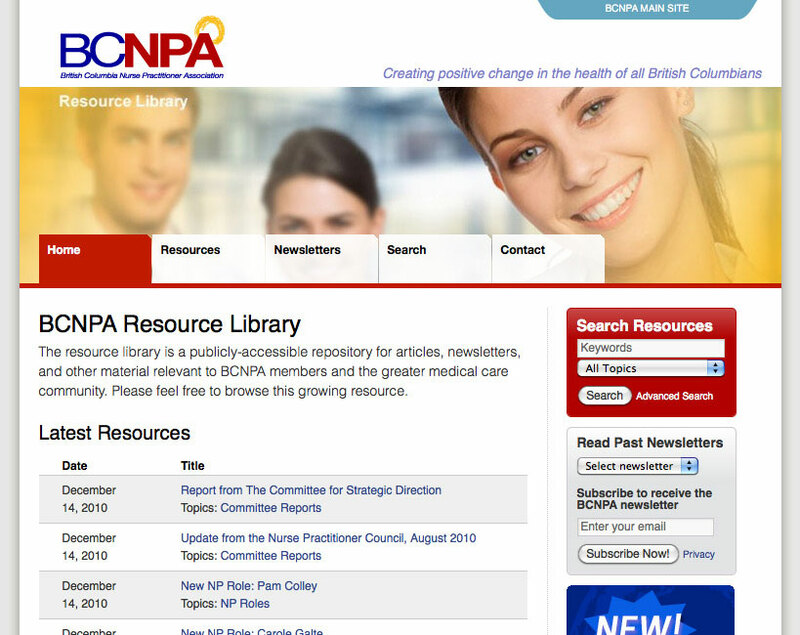 Built on the WordPress Framework to take advantage of WordPress’ reader contribution and subscription capabilities in addition to facilitating distributed authorship and content management that fit BCNPA’s decentralized operations model. 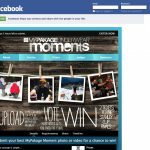 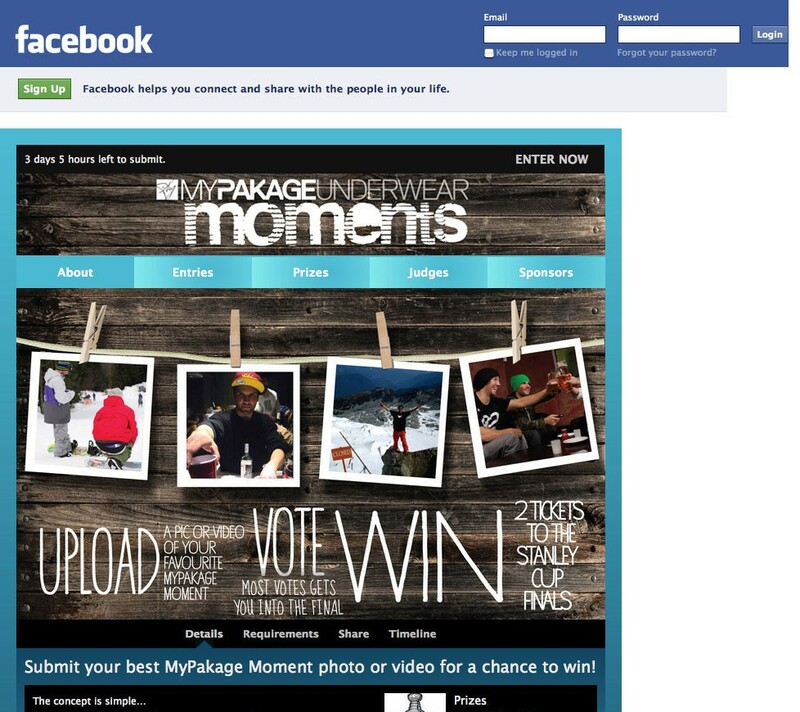 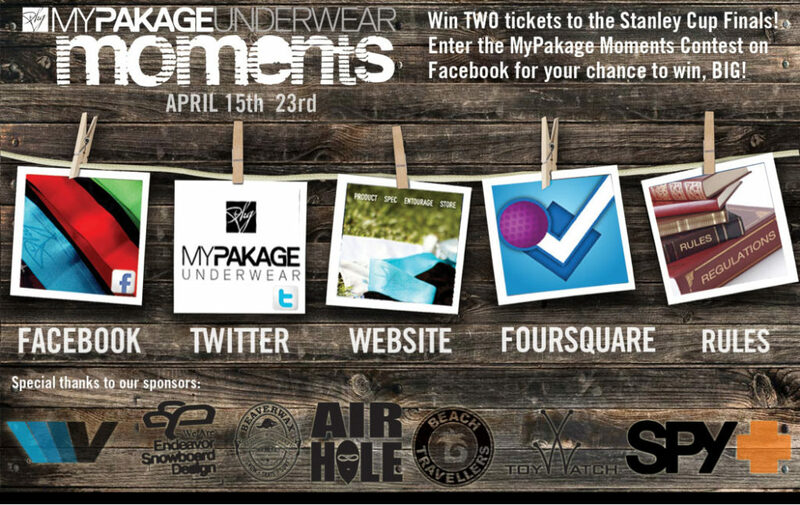 Superstar media agency Against The Grain (ATG) contracted Flightdeck to skin the Strutta Facebook app and develop HTML/CSS conversion page to support a MyPakage sponsorship of the 2011 Telus World Ski & Snowboard Festival in Whistler, BC.